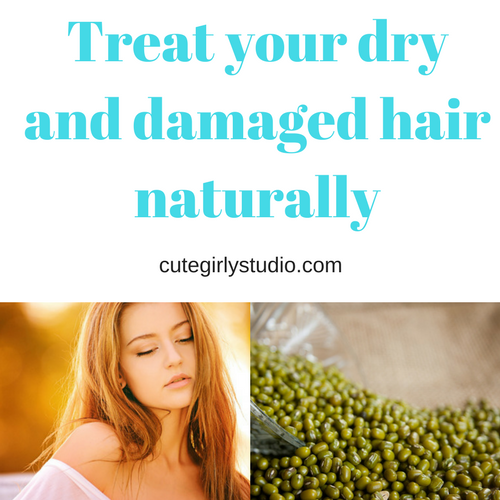 Dry hair is a common issue among many people out here. Dry hair lacks moisture which turn shuns hair growth and also induces split ends and unmanageable hair. Conditioners and deep conditioning spa mask cannot treat your dry hair, it just gives the illusion of smooth hair. Natural hair mask treats your dull and lifeless hair. This hair mask moisturizes your dry hair and it also prevents split ends to a great extent. It also boosts the hair growth. If you are someone with dull and thin hair, then this hair mask will help you to have the hair that you want. Let’s see the hair mask preparation procedure. Any essential oil – 2 to 5 drops. 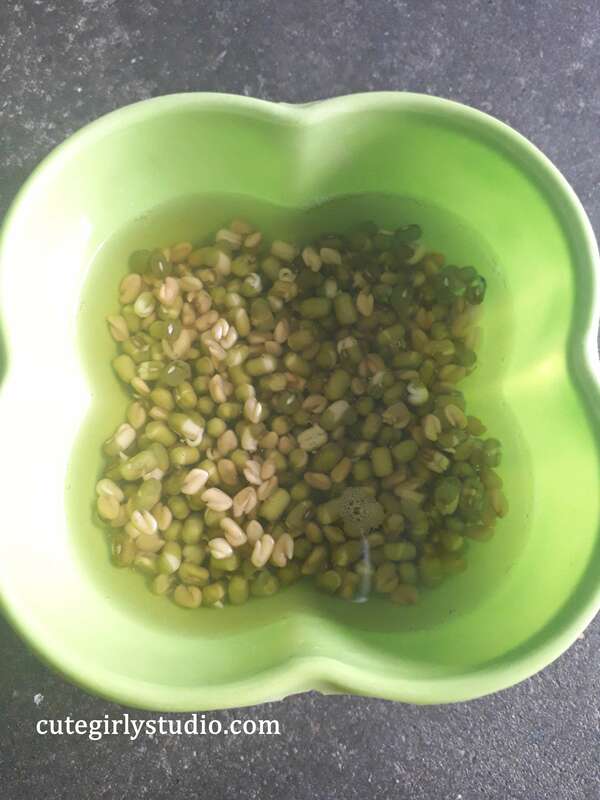 Take the fenugreek and green gram in a bowl and soak them overnight. Next morning, grind them along with the soaking water into a fine paste. To this add the curd. Now blend everything well until you obtain smooth paste consistency. You can add coffee powder and essential oil if you wish and blend them together. Our hair mask is ready to use. On oiled hair, apply this hair mask all over your scalp and hair ends and then tie your hair in a bun. Let them soak for about 30 to 45 minutes. Then wash your hair with mild shampoo and conditioner. Use this hair mask every time you oil your hair. Within 1 month of regular usage, you will notice a change in your hair’s texture and density since all these ingredients stimulate hair growth. I suggest using it on oiled hair since it improves the absorption of nutrients from the hair mask. Use this atleast once a week to prevent split ends and rough hair. WHY I CHOOSE THESE INGREDIENTS? Green gram is rich in B vitamins and Proteins. Copper is present is green gram which is essential to maintain your scalp’s health. Copper induces shine and luster to your hair. The protein content of the green gram helps to prevent hair breakage which is common in dry hair. Green gram removes toxins from the scalp, thus boosting hair growth. Green gram nourishes damaged hair and prevents split ends. Fenugreek seeds strengthen hair roots and thus prevents hair fall. ‘Lecithin’ contained in fenugreek seeds helps by imparting shine to your hair and also allows your tresses retain its natural colour. It efficiently treats problems related to the sensitive scalp. Fenugreek contains nicotinic acid as well as proteins that stimulate hair growth. 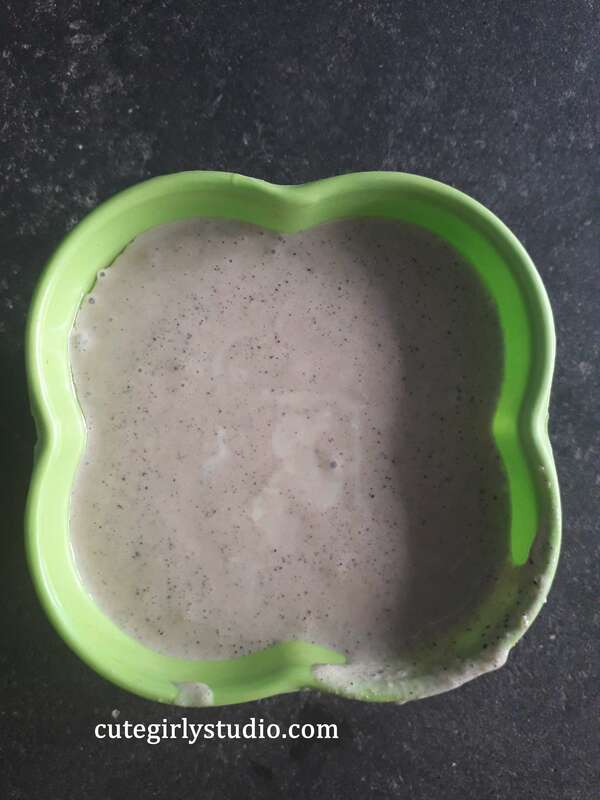 The curd is packed with vitamins like B5 and D, a hair pack with curd will help strengthen it from within. A curd mask for hair will help you with hair loss, and at the same time, the protein present in it will help you recover the loss as well. Curd helps to revitalize dry and damaged hair. It helps to improve the quality of your hair. 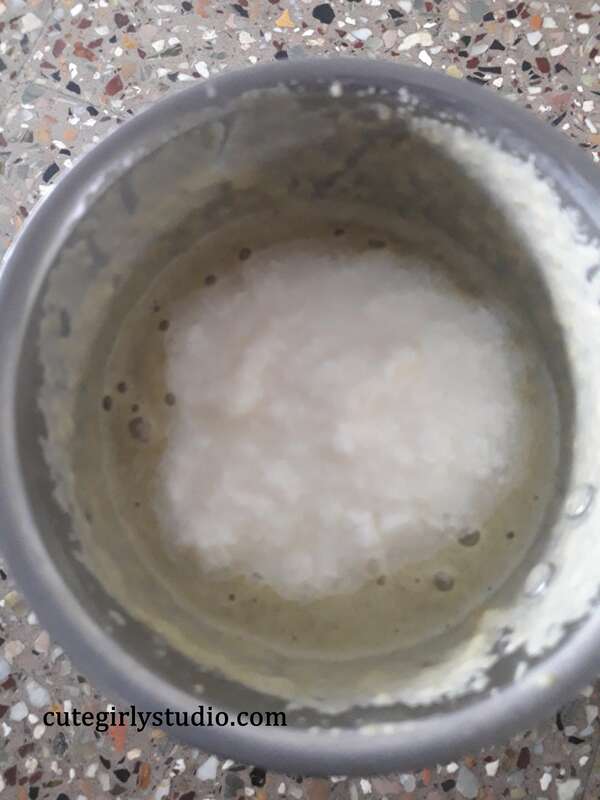 Curd also helps to remove dandruff from the scalp. Coffee contains caffeine, though consumption of caffeine is not good for your skin, topical application is good for your hair. It has the ability to get into hair roots and stimulate hair growth. If you are looking for an ingredient to regrow your hair, then coffee is the right choice. You can read about benefits of coffee for hair here and here. 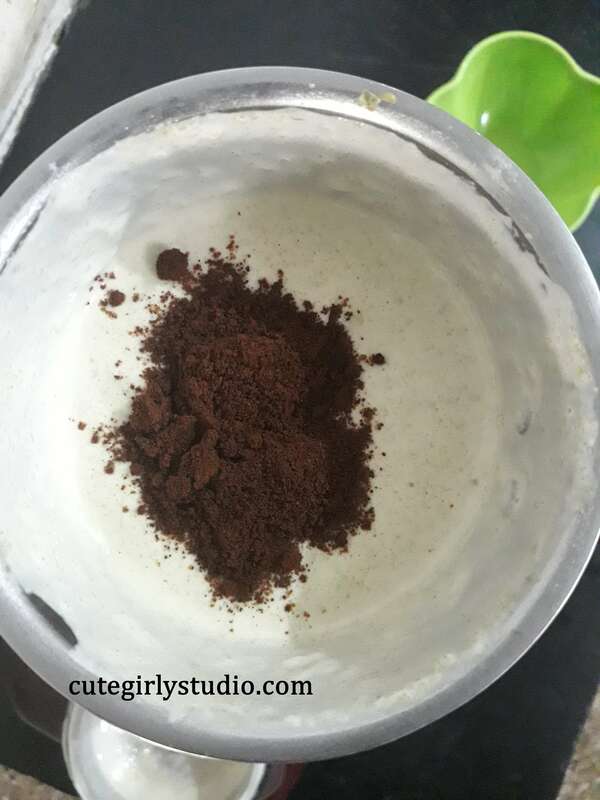 Try this hair mask and let me know the results in the comment section guys. Stay tuned for more updates. Don’t forget to subscribe to my blog. Follow me on Facebook|PinterestInstagram|Google+ .